Because digital is transforming the way we work, entrepreneurs and professionals’ expectations of what a working space is are evolving too. The nature of the office is indeed changing. The digital economy means that companies can hire employees from anywhere in the world as long as they have a robust internet connection. This isn’t just for Millennial tech entrepreneurs anymore. 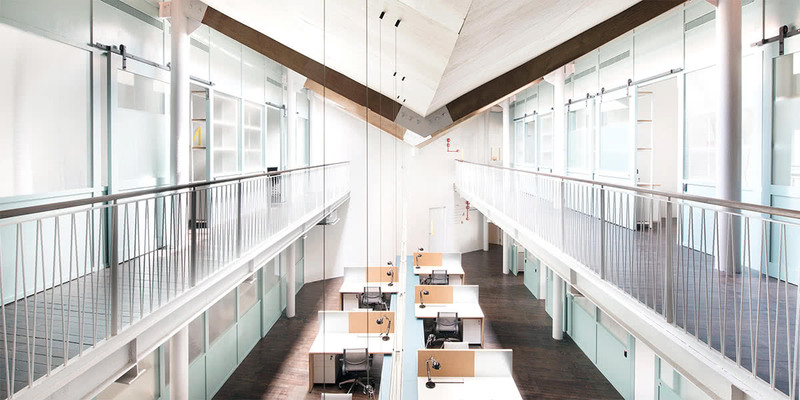 Co-working spaces answer real needs in the market for flexibility and independence. By using a shared office space, businesses can reduce their running expenses while gaining in flexibility. 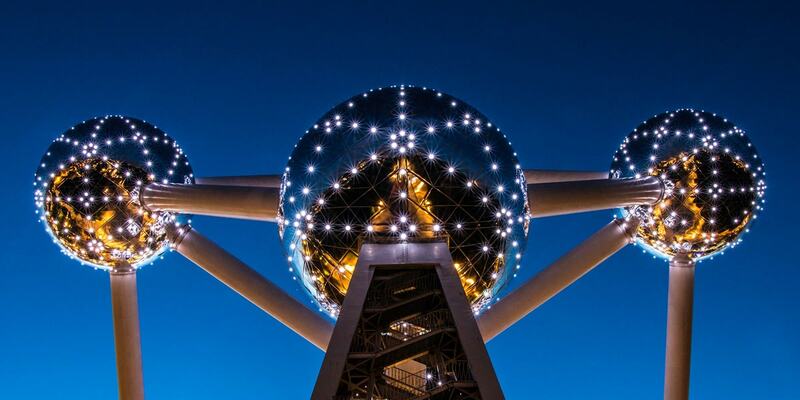 For employees and entrepreneurs, co-working offices also represent the opportunity to connect and network with other inspiring innovators. 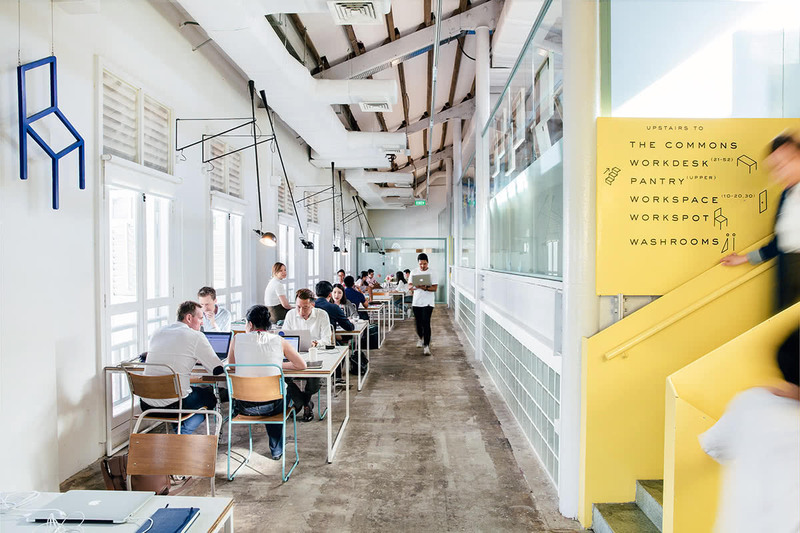 The Working Capitol review: Best co-working space in Singapore? The Working Capitol (TWC) was recently selected as the best coworking space in Singapore by the Huffington Post. It’s no surprise. The Working Capitol offers indeed much more than just a desk for rent. 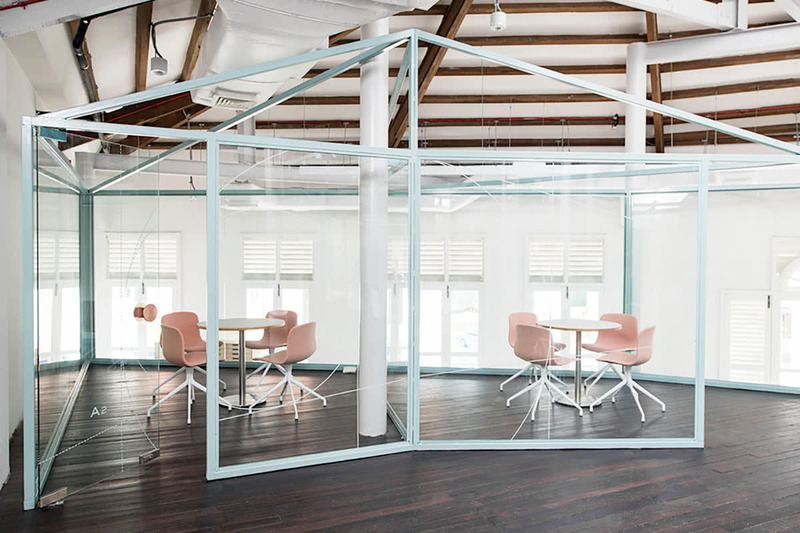 With beautiful interior design and carefully curated programs to support its community of professionals, the co-working space in Singapore is a source of inspiration. Resident businesses include Vice, Accedo, Stripe, Rutgers Business School and Brandwatch. Harry Grover, CEO of Common Man Coffee Roasters and Idooh CEO Adrian Keet used to work there too. In total, TWC is home to 300 people across 150 companies, mostly from the tech and digital sphere. 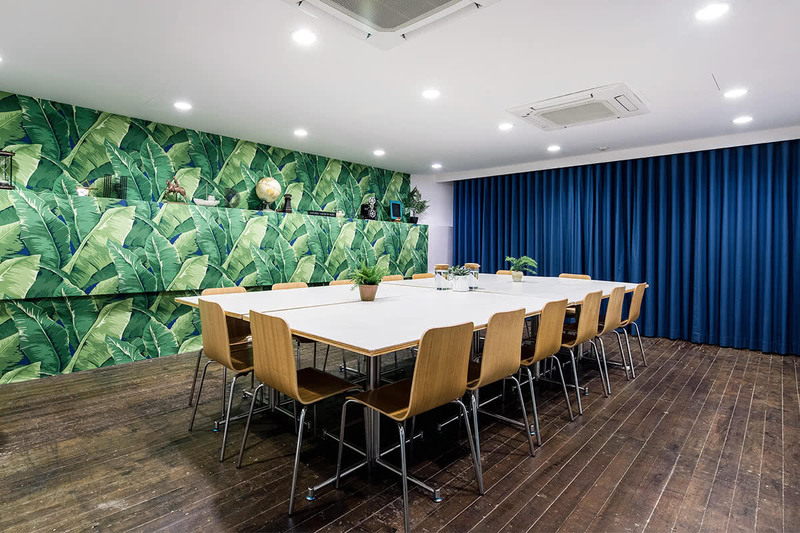 Spanning four shophouses in the historic Chinatown area of Singapore, The Working Capitol on Keong Saik also offers multi-purpose event space and meeting room for rent. 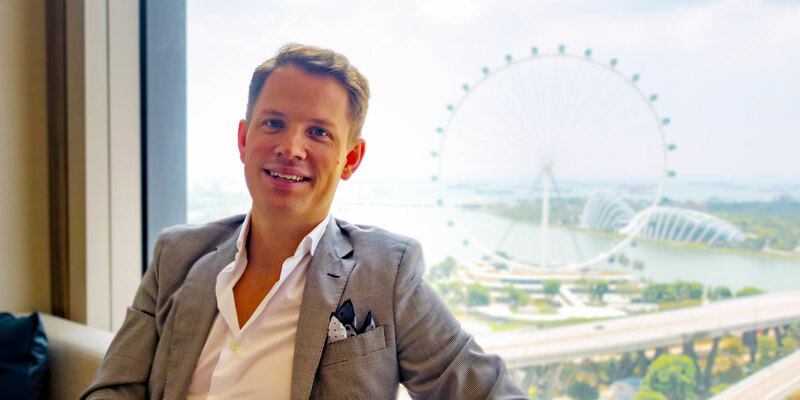 Entrepreneurs can rent a workdesk with a business address for S$729 per month, or just use a hot desk for S$255 per month. But for most of its users, The Working Capitol in Singapore is first and foremost a community and a space to discover new ideas and be inspired. 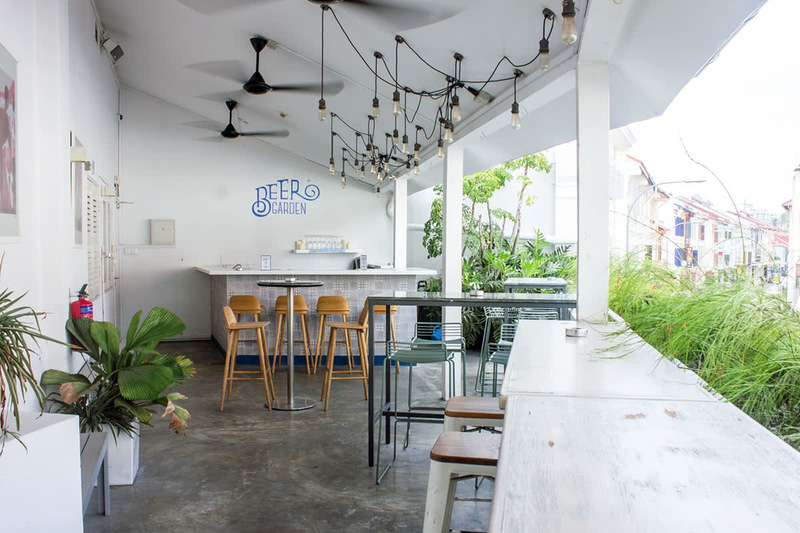 Co-founded in March 2015 by siblings, Ben and Saranta Gattie, The Working Capitol on Keong Saik Road provides tastefully designed amenities and work areas. The 33,000 sq ft, three-storey heritage building provides a lounge, informal breakout areas, event spaces, meeting rooms and shared desk areas. Members can also access showers, a magazine library, a cafe, and storage lockers. Beyond the working space, a review of The Working Capitol shows that it also offers access to a curated network of professional service providers, exclusive F&B discounts from local restaurants such as Potato Head Folk, Limehouse, Sarnies and Luxe Singapore and an outdoor beer garden. The co-working space also offers wellness programs with on-site experts to help its members optimise their work and life. 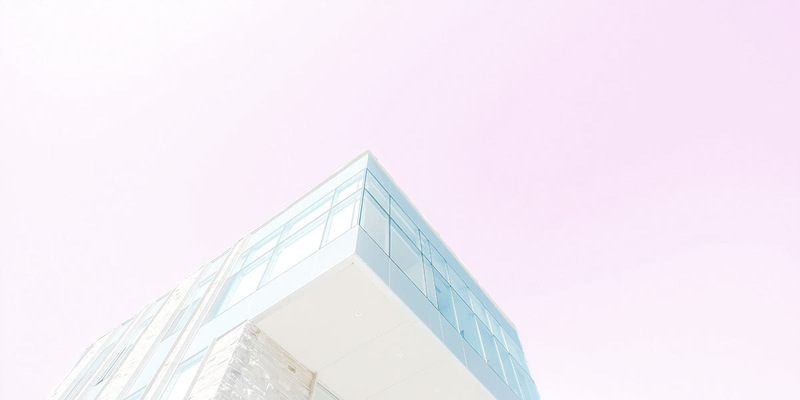 “The culture we’re promoting is designed not only for members’ overall well-being, which in turn affects thinking but can also lead to opportunities for new professional relationships with people you might not otherwise have met,” explains Ben Gattie, director and co-founder of The Working Capitol.